Sustainable eco-friendly meal packaging in natural colour for packing of fresh prepared food. 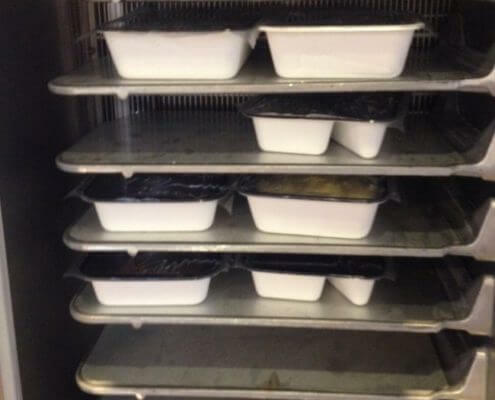 Meal trays can be sealed or closed with a transparent lid to increase presentation. Application: retail, food store, professional kitchen.